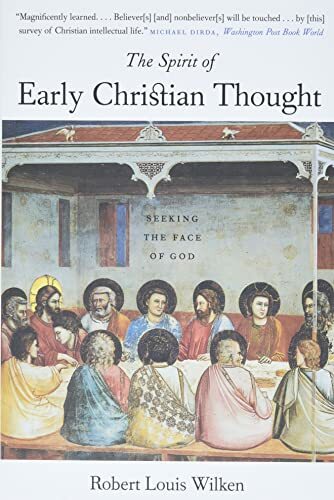 The Spirit of Early Christian Thought: Seeking the Face of God - a look at early Christian thinkers, poetry, spirituality and church. 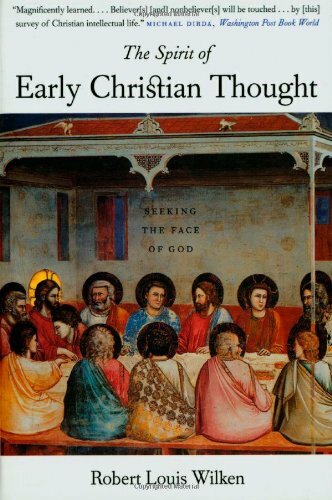 Louis Wilken is William R. Kenan Professor of the History of Christianity at the University of Virginia. His previous books include The Land Called Holy (0 300 06083 1, pb. [pound]12.50) and The Christians as the Romans Saw Them (0 300 09839 1 pb. [pound]10.95), both published by Yale University Press.